At Mirus, we work with many wonderful clients. At industry events or maybe during our annual user conference, we get to meet with some of them, face-to-face. 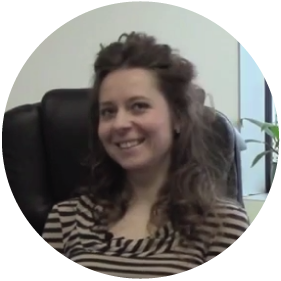 It's always a good feeling to personally meet someone you have been working with over the phone or email. If I had to describe Terri in a few words, I'd describe her as a hard worker, someone who is very driven and focused. 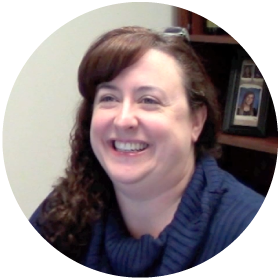 Terri is the glue that holds the Mirus account coordinators together. The role she plays is extremely important because every client has a unique set of needs and the account coordinators have to keep track of it all. Mirus has experienced steady growth in recent years and a lot of that growth falls onto the shoulders of our account management team. They are the front lines of Mirus customer service and without their hard work and communication efforts, Mirus would struggle greatly. 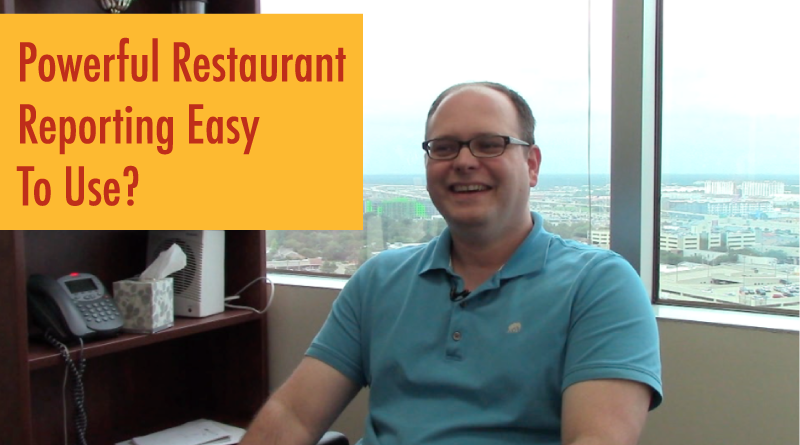 Meet Matt, A Restaurant Software Developer On A Mission! At Mirus, we have an exceptional team of people that all strive to serve our clients in the best way possible. Our clients are our highest priority and we understand that without their ongoing support, we would not be able to continue in any worthwhile direction. At Mirus, we have an exceptional team of people that all strive to serve our clients in the best way possible. Our clients are our highest priorities and we understand that without their ongoing support, we would not be able to continue in any worthwhile direction. 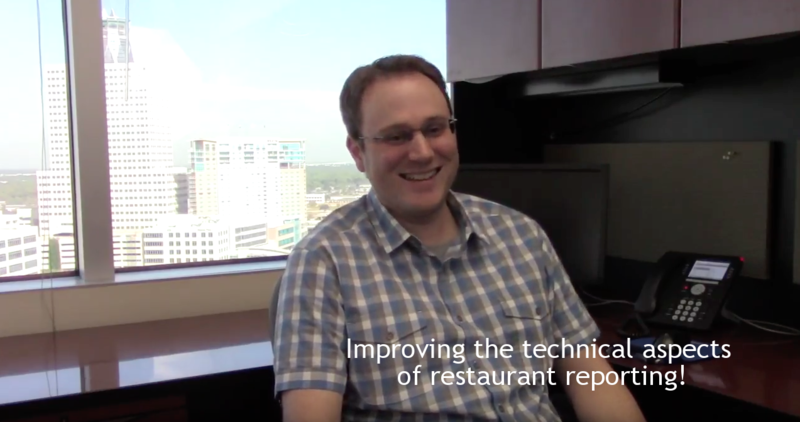 VIDEO: Meet Thomas, He Makes Powerful Restaurant Reporting Software Easy To Use! 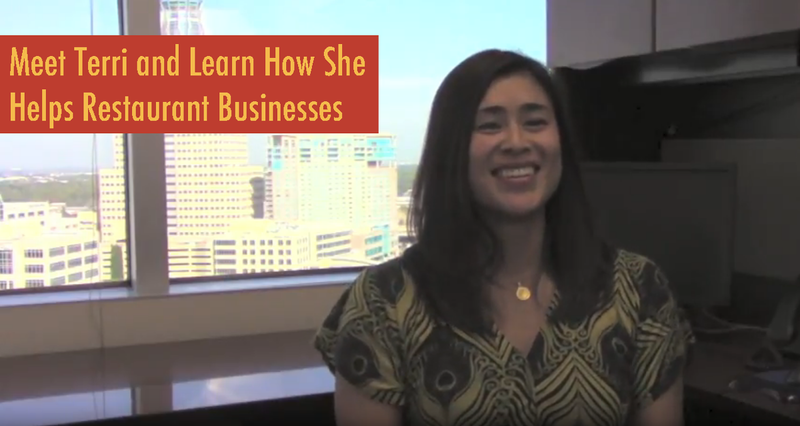 VIDEO: Meet Emily, She's Helping Restaurants Increase Profits! At Mirus Restaurant Solutions, we work with many wonderful clients. At industry events or maybe during our annual user conference, we get to meet with some of them, face-to-face. It's always a good feeling to personally meet someone you have been working with over the phone or email. 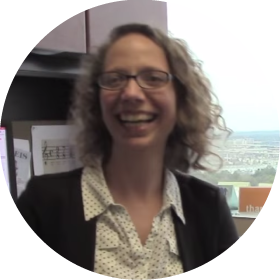 Who is Sarah Danielson and how is she helping restaurants? 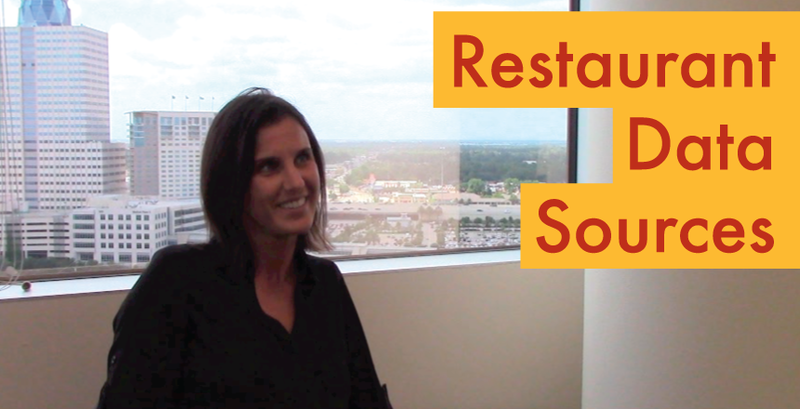 How is Anna Oravec Improving Restaurant Business Intelligence?